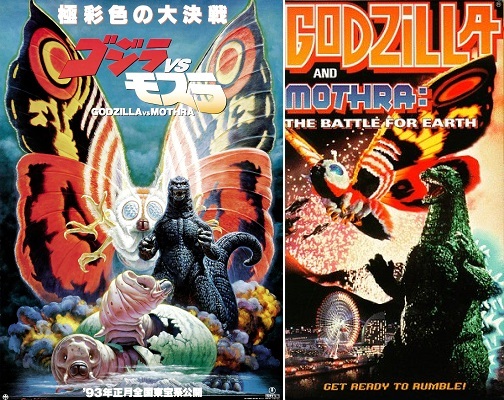 Are the Showa series movies simple, or are they really just focused? 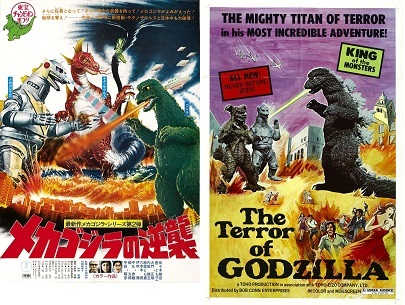 Are the Heisei movies creative, or are they just complex? 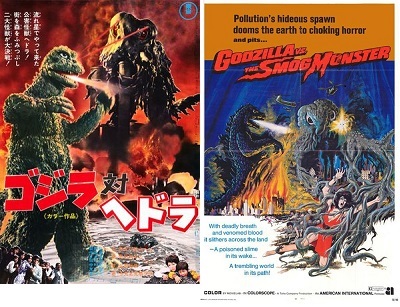 As Godzilla fans, we want these movies to be better than they are. 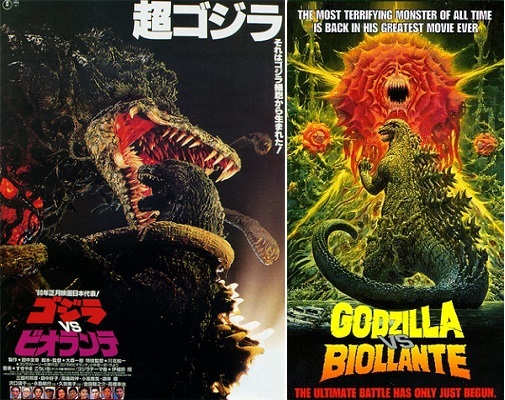 Nate and Brian dissect this experimental Godzilla film featuring a rare plant kaiju. Listen as Brian cracks jokes to maintain his sanity and Nate sings quirky show tunes (badly). Our related topics are the Human Genome Project, the death of Emperor Hirohito & ascension of Akihito, and Japan becoming a major non-NATO ally. 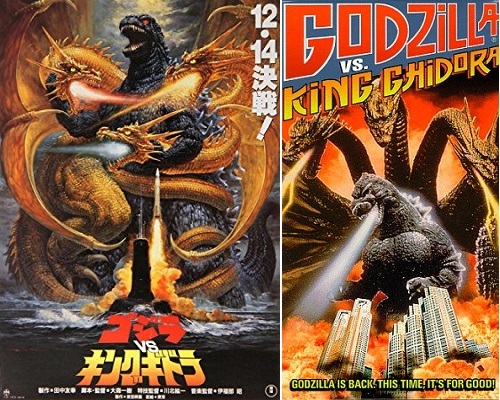 Brian and Nate tackle the “Americanized” version of The Return of Godzilla brought to us thanks to the wonderful Roger Corman (just kidding—we watch MST3K). Not even the great Raymond Burr can save this controversial film or give it a reason to exist. Listen as your intrepid hosts (politely) savage this version of the film with some well-honed riffs. 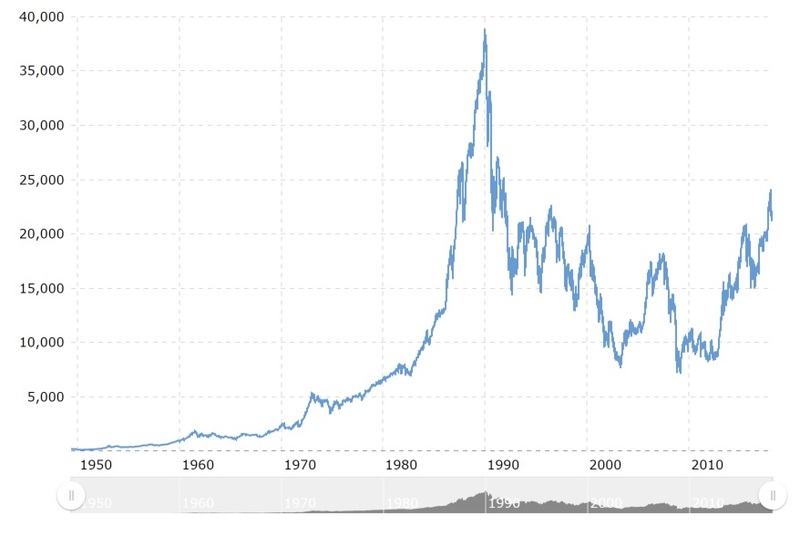 Our related topics are the Japanese Asset Price Bubble, Japan Airlines Flight 123, and the Chernobyl Nuclear Accident. 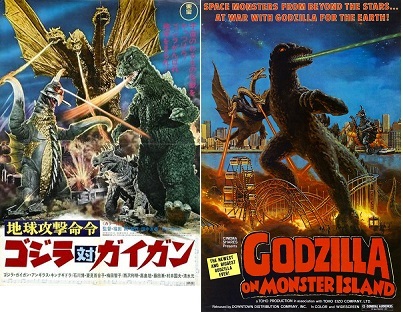 The Showa Series (and ‘70s month) comes to an end in this week’s episode, wherein Nate gushes over one of his favorite Godzilla films. 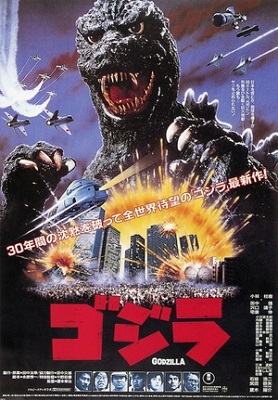 This is a “dark™” melodrama with complex characters, lots of explosions, incredible kaiju action—and alien invaders who almost undermine the movie’s tone. Listen as Nate argues the film’s merits to Brian by connecting it to C.S. Lewis (you read that right!). Since this is the final entry in the Showa Series, our related topics are Emperor Showa’s first visit to the United States in 1971, his first press conference in 1975, and the Yasukuni Shrine. 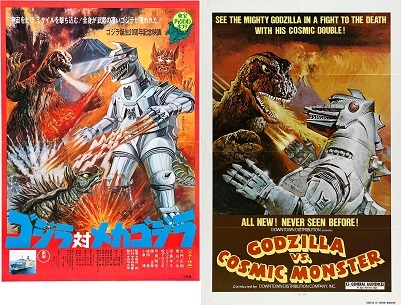 The first Mechagodzilla film is roughly a spoof of James Bond and a twist on The Planet of the Apes, only the apes are alien invaders! 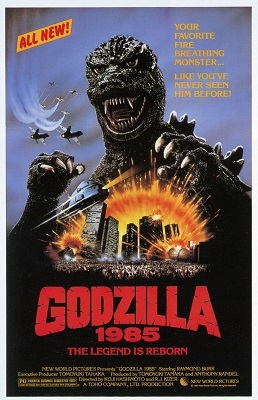 The soundtrack fits like a glove to this gloriously campy and fun movie, made to celebrate Godzilla’s 20th anniversary. Because this movie features an Okinawan kaiju, King Caesar, our related topic is the history and culture of Okinawa. Join Nate and Brian as they continue on with 70s Month – every 70s movie in the series in just one month. This episode is dedicated to Shinichi Sekizawa. 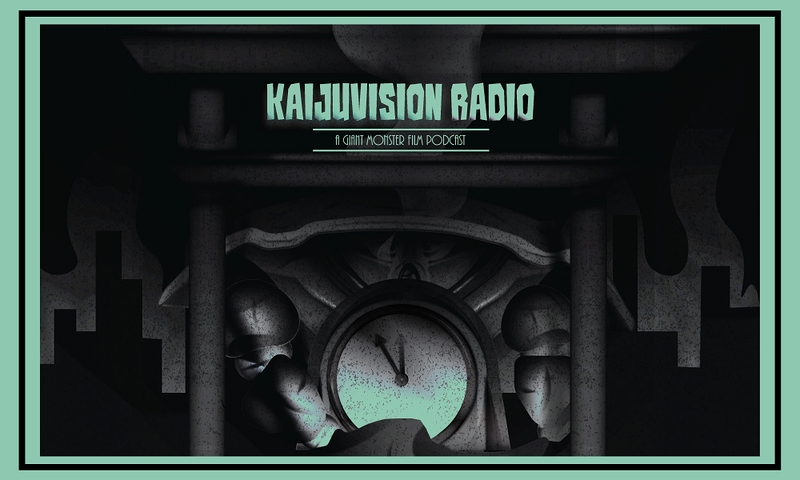 It’s 70s Month at Kaijuvision Radio, and we begin with the most counter-culture entry in the franchise. We have a smog-based monster that kills hippies (and quite a few others)! Listen as Brian and Nate analyze and appreciate this fascinating and experimental film. Only Godzilla can “Save the Earth”. Our related topics are pollution in Japan and the Two Nixon Shocks.